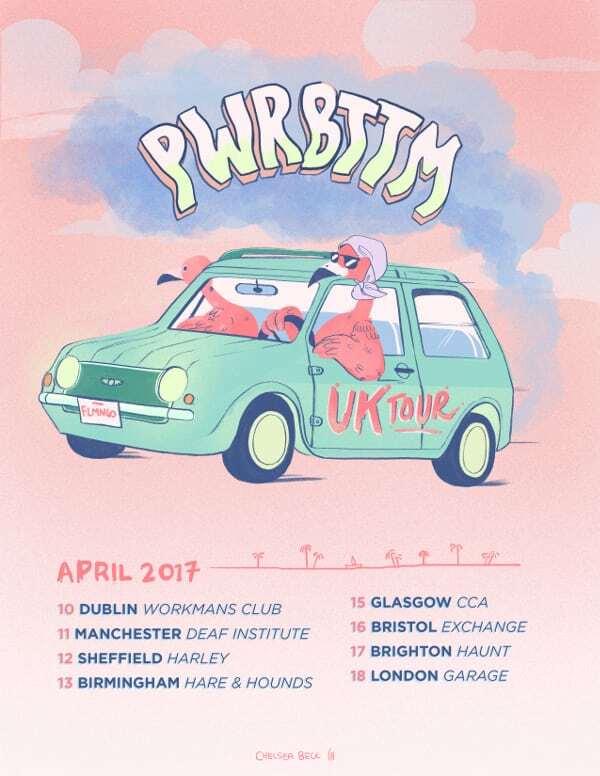 Having just finished their sold-out UK tour, New York’s PWR BTTM have announced a huge new run of dates for April 2017. Their maiden trip to the UK, in support of their awesome first album Ugly Cherries, saw the band packing out shows, with their London gig selling out in less than a day. Expect millennial ennui filtered through a queer lens. 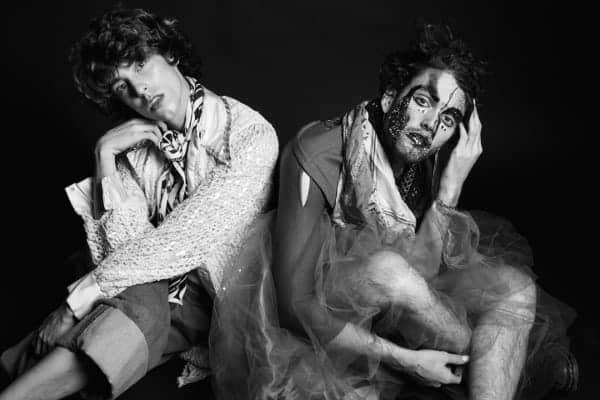 PWR BTTM are currently finishing the follow up album to Ugly Cherries, due for release in 2017. Tickets for their April tour are on sale now.